Breast Cancer Awareness is something that has seen a boom in recent years. But it is still a disease that kills so many women each year. 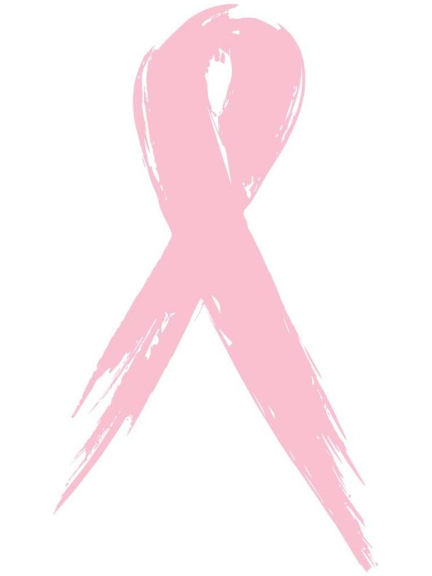 The month of October is Breast Cancer Awareness Month, and people are being encouraged, not just to join in, but to make a stand and take action. Too often, women are shy about discussing breast examination. However, would you rather suffer a few moments of embarrassment or have to endure more breast cancer treatment than is necessary? Breast Cancer Awareness Month is here to help with breast cancer facts, information and breast cancer detection. Women over 50 are the most at risk, but don't let this make you complacent if you aren't a woman over 50. Simple self-examination costs nothing, takes hardly any time and could save your life. And, if done correctly, is the best form of detection. And men, don't think you are free from worry and that none of this applies to you1, because around 340 men are diagnosed with breast cancer each year, with around a quarter of those dying. FOr a more complete picture of Breast Cancer; the facts, statistics, scientific information, visit the Breast Cancer Campaign's website. And make sure you give yourself a thorough check this month, and the many months to come.